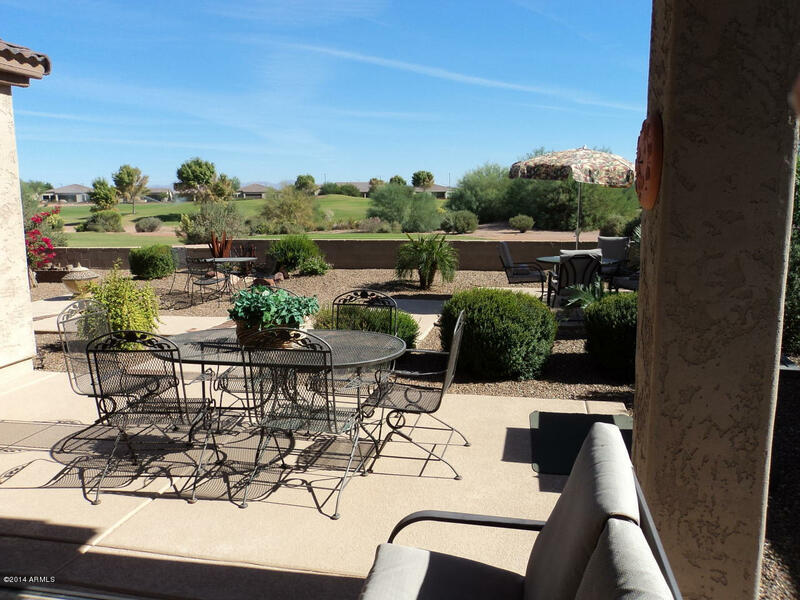 All TRILOGY UNIT 7 PHASE C homes currently listed for sale in Gilbert as of 04/22/2019 are shown below. You can change the search criteria at any time by pressing the 'Change Search' button below. "Relax on the patio over looking the Beautiful View on a Premium Double Fairway lot.No adjacent neighbors' patios, make this a very private lot.Be entertained watching the golfers, bunnies & quail.Spacious, open plan with 2 split bedrooms,DEN & 2 baths.U shaped kitchen has stone counters, Stainless Steel appliances, upgraded cabinets, lazy Susan & under cabinet lighting.Lg dining area+breakfast bar.Large master bath has double sinks & large walk-in closet. Travertine Stone flooring.Bedrooms have "